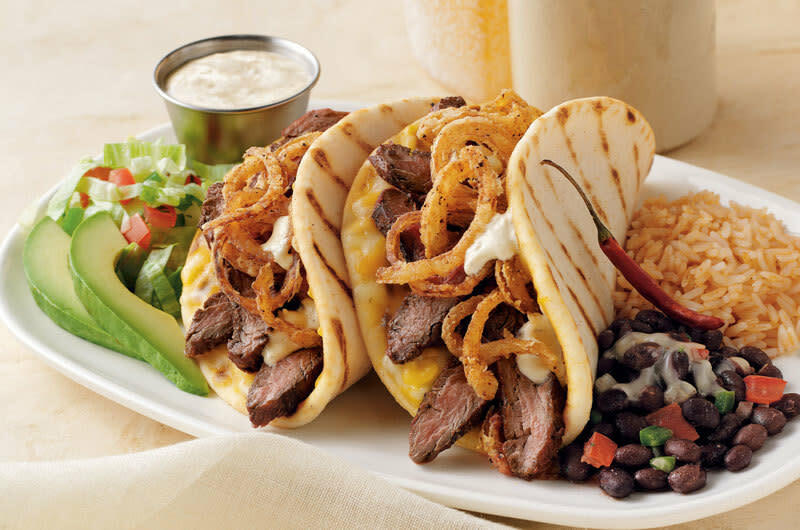 On the Border is the Mexican restaurant that can satisfy all Mexican food cravings! Border-style means mesquite-grilled meat, fresh ingredients, hand-pressed tortillas, and sauces made in small batches. A wonderful place to enjoy a meal with the family, margaritas with friends, or order to go.